Construction project managers are turning to mobile technology in greater numbers because it is, quite simply, making their jobs easier. Why? Because they recognize that it gives them many advantages, including more control over two of the most critical factors for any construction project – time and costs. 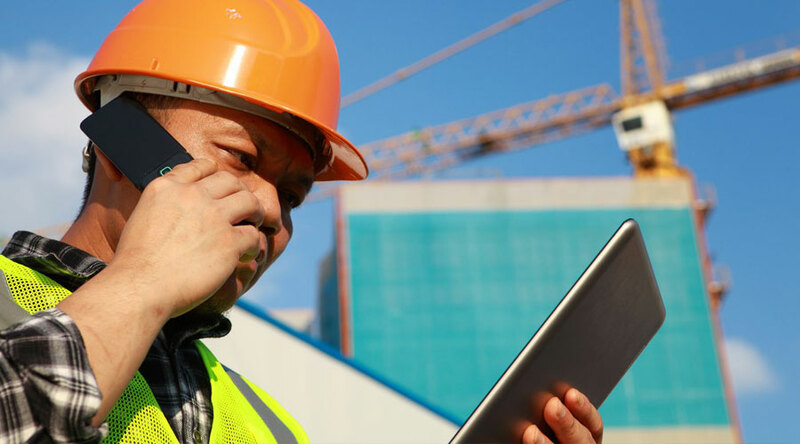 According to a survey of 249 construction firms, they indicated that mobile technology is boosting their productivity, reducing travel costs, enhancing communication on the job site, and allowing informed on-the-fly decisions to be made in the field. These factors, and other advantages, have helped them cut down on wasted time and reduce costs because of better labor and material management. According to the responses from the survey, smartphones (77 percent), laptops (72 percent), and tablets (26 percent) were the most commonly used electronic devices to access project-related information in the construction industry. And more than 75 percent of the survey’s respondents said they have used a mobile device to review project specs and other documents pertaining to the job. These numbers clearly show how mobile devices are rapidly taking over project market share. The days of managing a project from behind a desk are gone. Without question, mobile technology is changing the rules of the game for construction project management, particularly how a project is managed with the advent of cloud-based project management software. And more construction project managers are turning to mobile-based project management solutions for a competitive advantage. 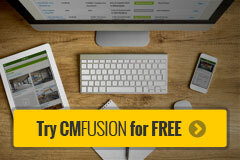 (They need to because their competition is already utilizing these tools to better manage their resources and costs). Yes, you may still want to have a “meeting of the minds” inside the project’s onsite trailer. But mobile technology, coupled with cloud-based project management software, means that managers can evaluate work, labor needs, and examine important documents in real-time right from the palm of their hand. In a sense, the construction site becomes mobile, giving construction project managers the power to see the entire scope of the project, the big picture, from their mobile device, as well as having the ability to zero in on the finer details while away from the site. This high-level big picture view is critical when managing project time and cost. The entire scope of the project – from the big picture to the nuances that can either make or break a construction project, if not quickly evaluated – is truly in the palm of your hand. Let us know how mobile is helping your projects in the comments below.